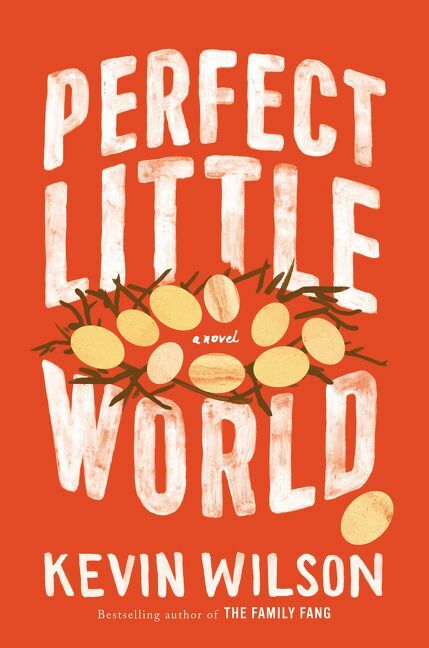 Kevin Wilson is the author of the novels The Family Fang, a New York Times bestseller and a best book of the year in Time, People, Salon, and Esquire; and Perfect Little World. 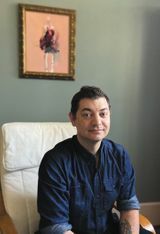 His story collection, Tunneling to the Center of the Earth, received an Alex Award from the American Library Association as well as the Shirley Jackson Award. He teaches fiction at the University of the South in Sewanee, Tennessee, where he lives with his wife and two sons.